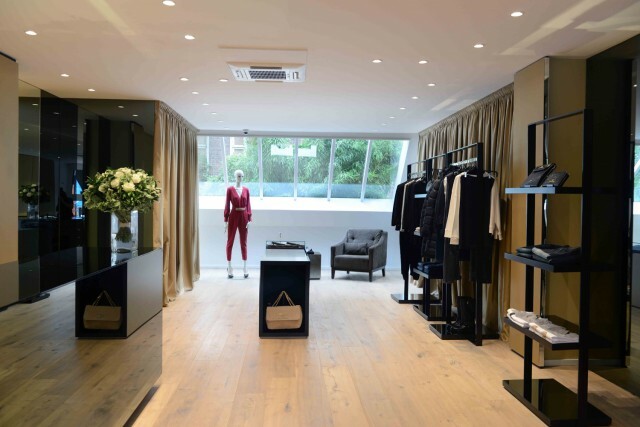 In line with the brand’s international growth plans, Elisabetta Franchi hits Holland with one shop-in-shop in the Netherlands capital: Amsterdam. The store is in Hoofstraat, in a traditional XVII Dutch architecture building, a prestigious location in Amsterdam’s exclusive fashion high street. The display area stretches over a two-storey, 90-m2 surface, where exquisite silk drapes alternate with smoky-mirrored walls, playing with light to reflect the sophisticated appeal of the maison’s universe.